Retail loss costs us all. Through the increased cost of loss passed on to consumers, the productivity impact of identifying, reporting and restocking items which are no longer on show (supply chain and store), the inherent danger of confronting potential theft offenders through to the cost of implementing protective and proactive measures in reducing loss. It is estimated that in Australia alone, theft costs the retail sector over $7.5 billion annually. In addition to just theft, retail fraud is estimated to cost over $100m annually. This works out to be on average approximately $450 out of every household pocket. That money would be much better off in your own pocket. 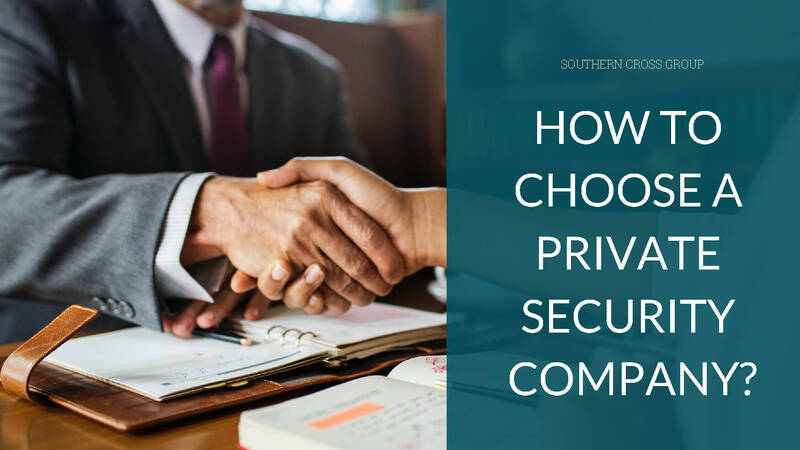 It can be a very daunting task selecting the right Security. Not only is it vitally important to protect your team, customers and physical assets, you also need to ensure that you are selecting a company which can partner with you to protect your brand reputation and image. No longer is it viable to select just the cheapest option as recent investigations have demonstrated the damage which can be caused to a company where their service partners do not comply with employment and security legislation. Welcome to another article in the ‘Looking to the Future’ series where I discuss emerging technologies with experts from across various industries. As always, my goal is to share my ideas, knowledge and experience to receive feedback from you to continuously learn and improve. In this article, I welcome back Scott Taylor COO of Southern Cross Group, as we explore the various aspects of security from a cyber and physical perspective. The theme of this article is Security & Social media. Thank you, Scott and let’s begin. 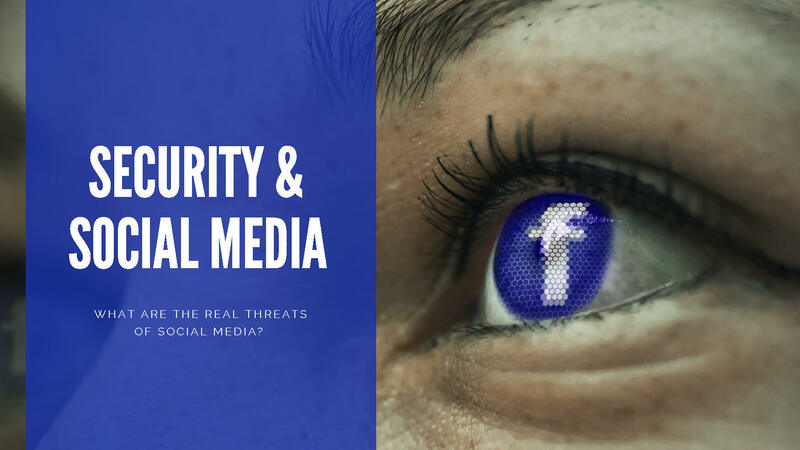 It’s no secret that social media has become a major risk and concern for businesses everywhere. According to a survey by the University of Canberra, Social media is the least trusted industry on privacy and security in Australia. In fact, 61% of respondents nominated the social media industry as having the worst security and privacy practices. That said, the social media security problem isn’t unique to Australia instead it affects people and businesses across the globe. 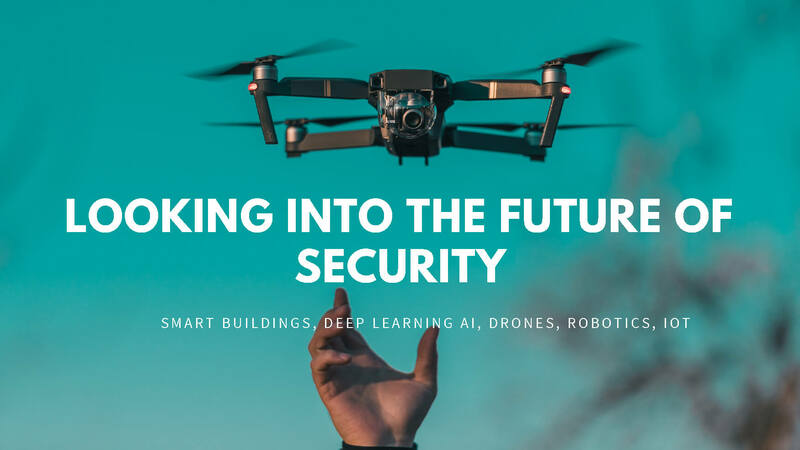 Welcome to the first in a series of articles themed ‘Looking to the Future’ where I explore the challenges and opportunities that emerging technologies are driving across various industries. As always, my goal is to share my ideas, knowledge and experience to receive feedback and to continuously learn and improve from you. 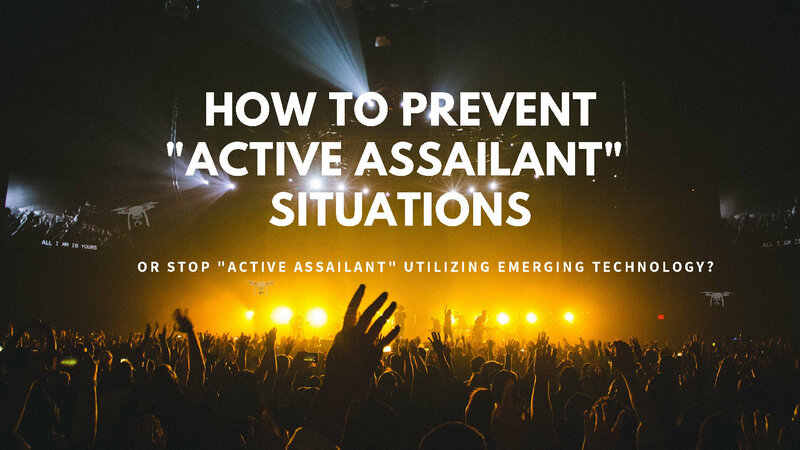 This article, co-authored with industry expert Scott Taylor COO of Southern Cross Group, explores the various aspects of security from a cyber and physical perspective. Thank you Scott and let’s begin. 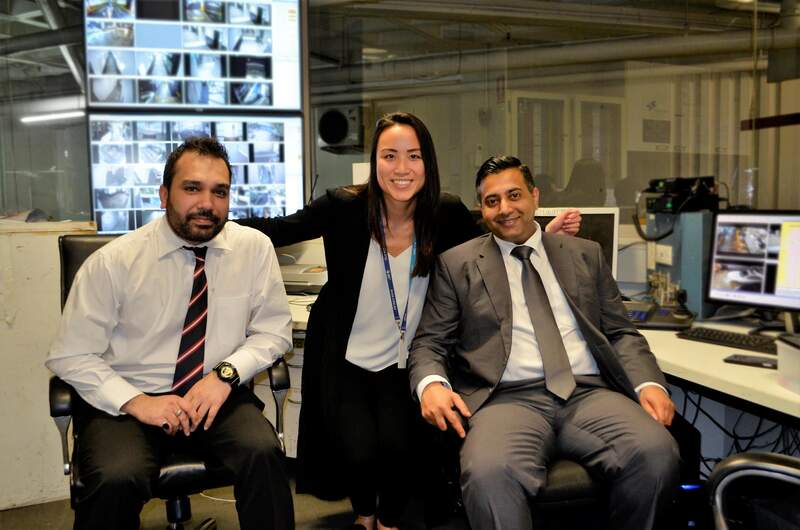 “A moment is all it takes…” On 23 October 2018 SCG Head Office conducted site visits to check in on their hard-working security officers. Did you know that 1 in 5 Australians are affected by mental illness, yet many don’t seek help because of stigma. Today is the World Mental Health Day and we promise to raise awareness about mental health within Southern Cross Group(SCG) and beyond. 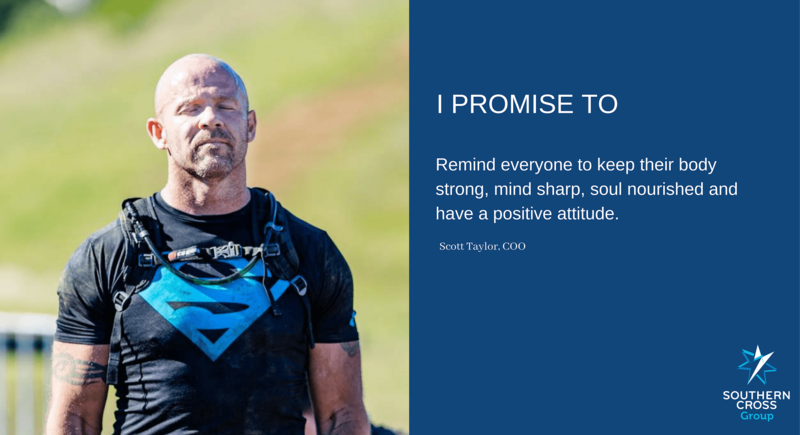 Join Mental Health Australia & Southern Cross Group and make a promise to help shed a more positive light on mental health. Share your promise below. Most businesses think that to get a job done, they need to do it themselves. However, when it comes to services like security and cleaning, it’s the wrong approach to take. 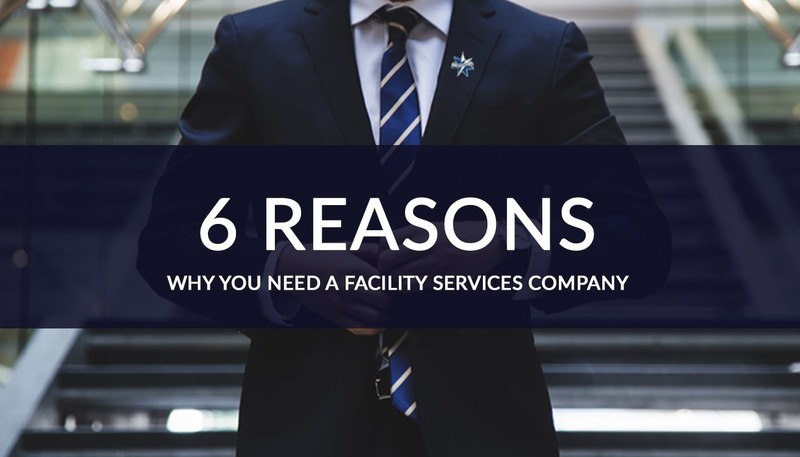 Here are 6 reasons why you should use a facility services company. Risk Assessment in Shopping Centres: Why is it needed? 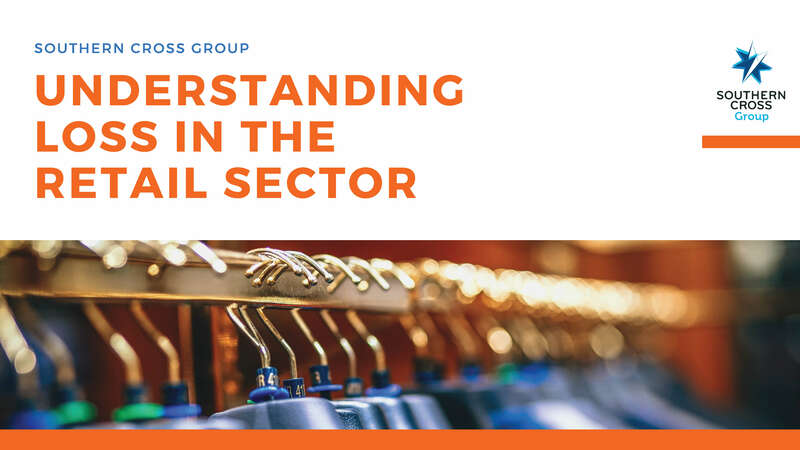 Effective, efficient and tailor-made retail security management plans are required for shopping centres, to ensure the safety of patrons, store employees, management staff, and physical assets within their premises. What is Risk Assessment? The process of identifying possible hazards and threats to the establishment and their level of vulnerability to threats. The risks are assessed by measuring the levels of threat and vulnerability individually. When neither of the two is present, chances of risk would be thin. To ensure zero risks, security management plans are devised to reduce threats and decrease the establishment’s vulnerabilities. Southern Cross Group is now the proud winner of WSABE’s (Western Sydney Awards for Business Excellence) Employer of Choice Award 2017 and also was a finalist in Business Leader category. 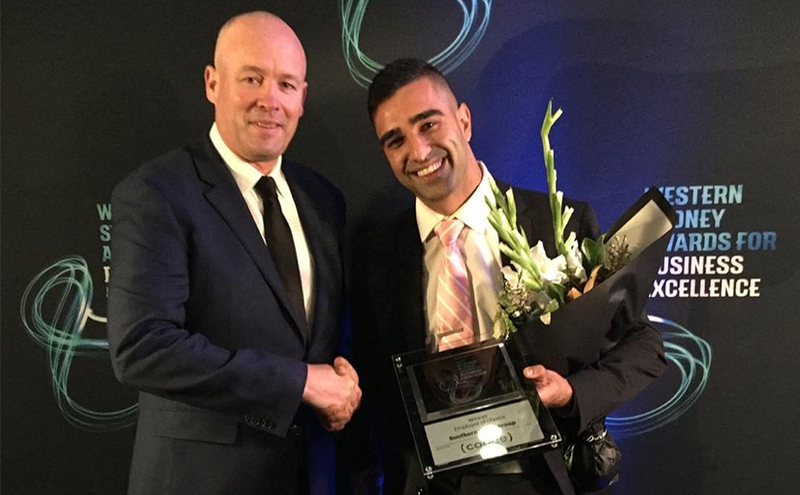 WSABE is hosted by the Parramatta Chamber of Commerce and recognises businesses within the Greater Western Sydney region for their outstanding achievements and success. Also known as Cooee Employer of Choice Award, we can now put the prestigious award on the pedestal for the whole world to witness.